Len Homeniuk was Centerra Gold’s first CEO in 2004 after the company was spun off from Cameco to manage the Kumtor gold project (pictured). Image courtesy of Centerra. The extradition hearing of Len Homeniuk, a Canadian-U.S. dual citizen who was the former chief executive of Centerra Gold (TSX:CG), has been pushed back to the week of Oct. 5. Homeniuk has been under house arrest in Bulgaria since late July, waiting for the twice-postponed hearing that will determine whether to extradite him to Kyrgyzstan on corruption charges. The Asian country’s authorities alleges that he conspired with local officials to give the state a bad deal in negotiations over the Kumtor gold mine back in 2003 and 2004. According to Canadian Press, the 68-year-old has stated the charges are without merit, as that he sees the trial as an attempted to pressure Centerra into signing a deal that favours the Kyrgyz government. 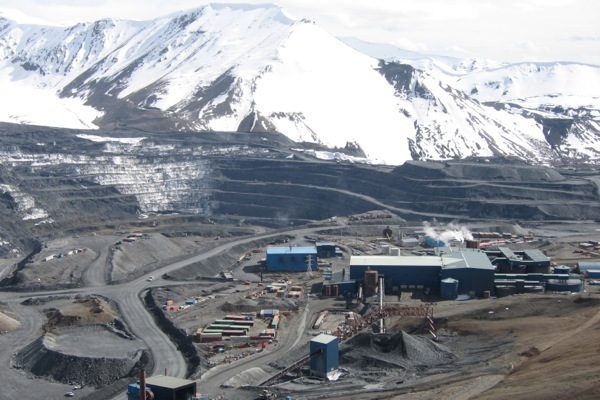 The Canadian mining company, which operates the massive Kumtor gold mine in Kyrgyzstan, has been locked in negotiations with the country’s government over the future and ownership of the mine. Homeniuk was Centerra Gold’s first CEO in 2004 after the company was spun off from Saskatchewan-based uranium miner Cameco Corp. to manage the gold project in the former soviet nation.